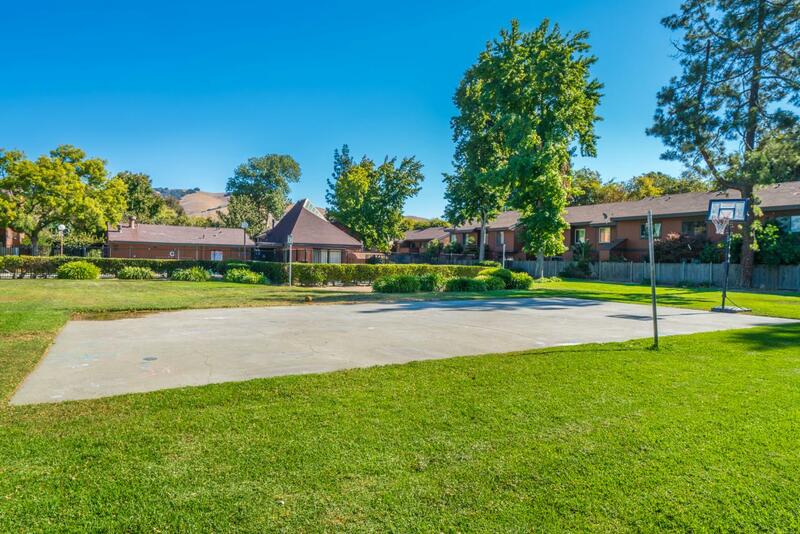 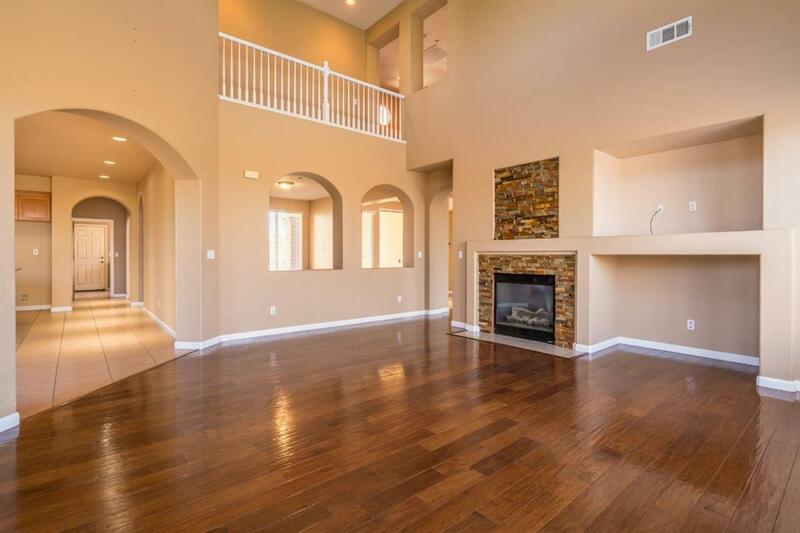 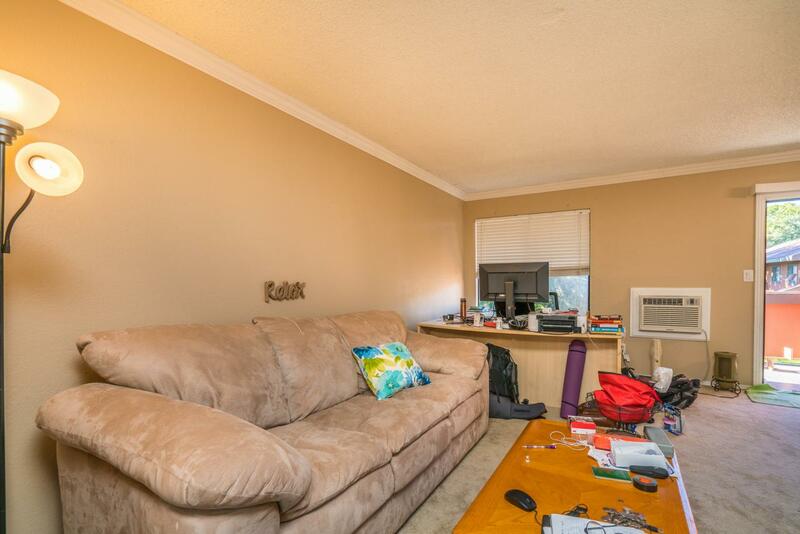 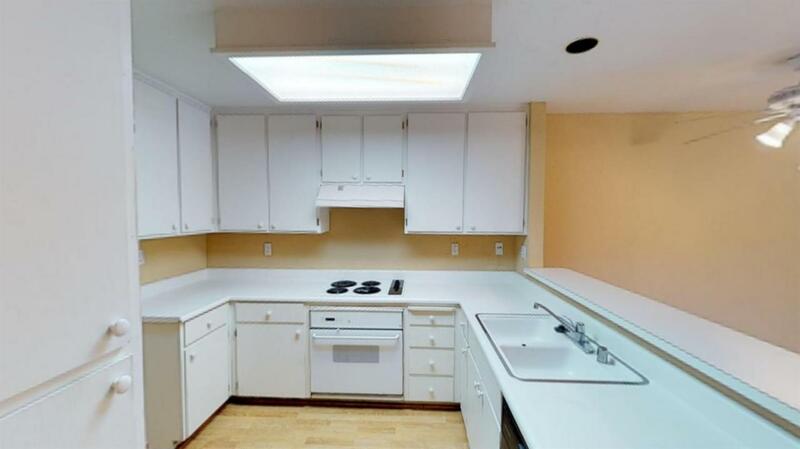 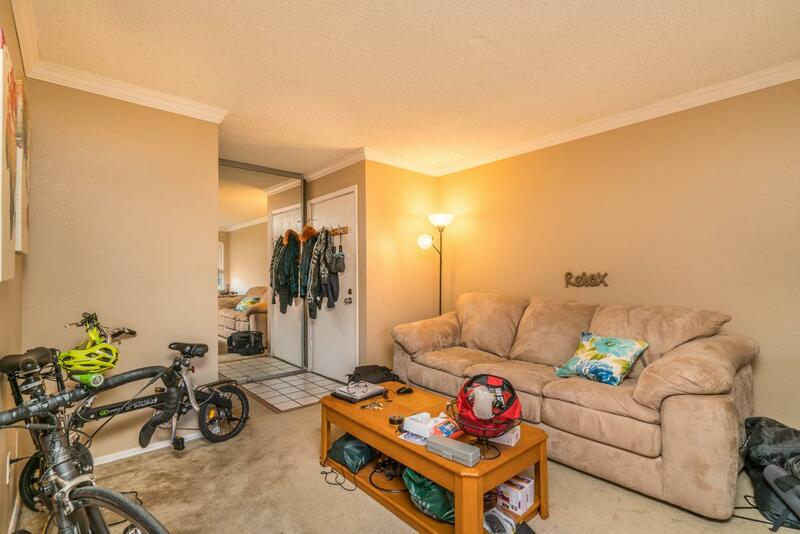 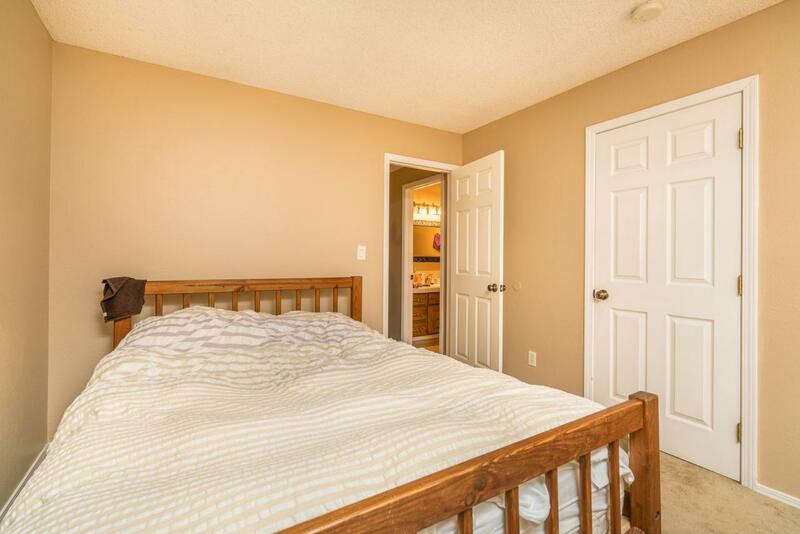 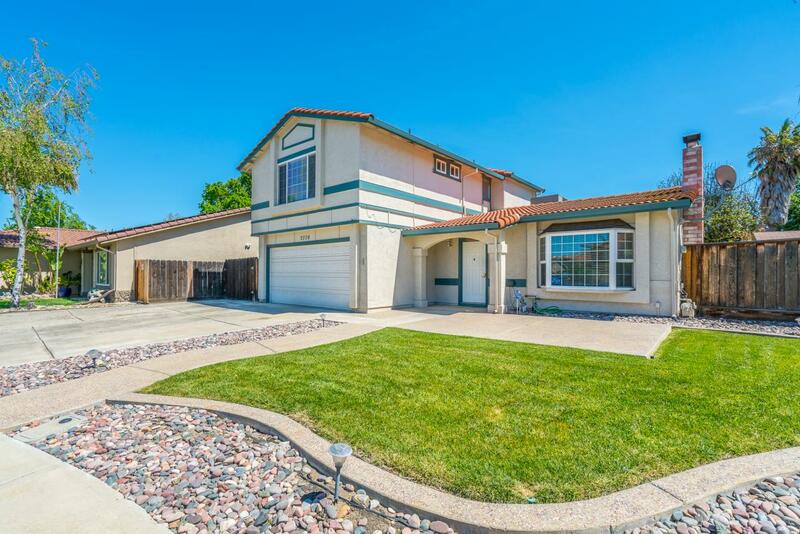 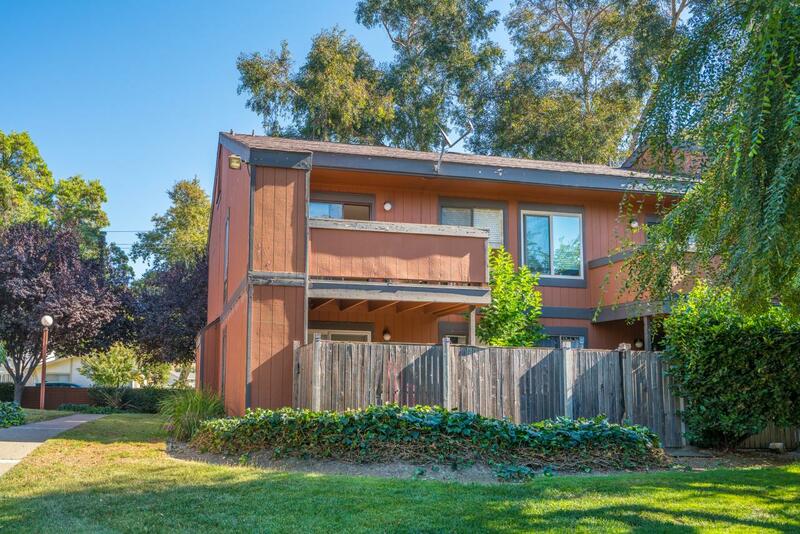 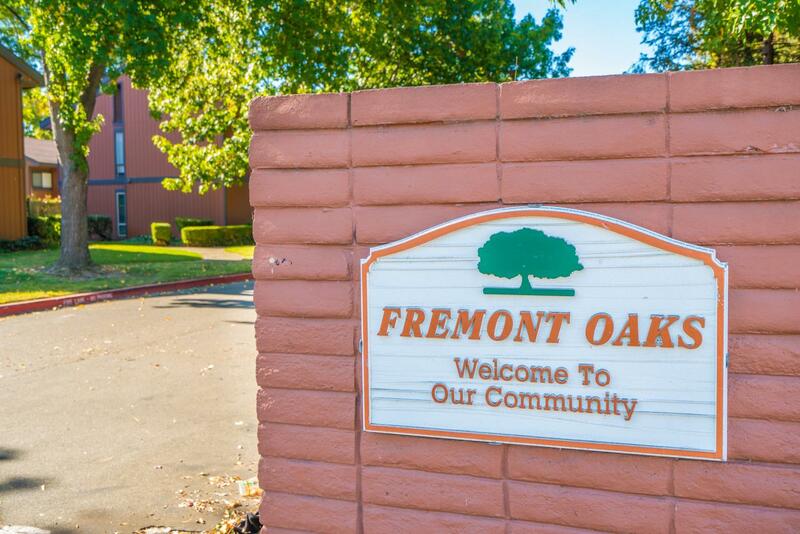 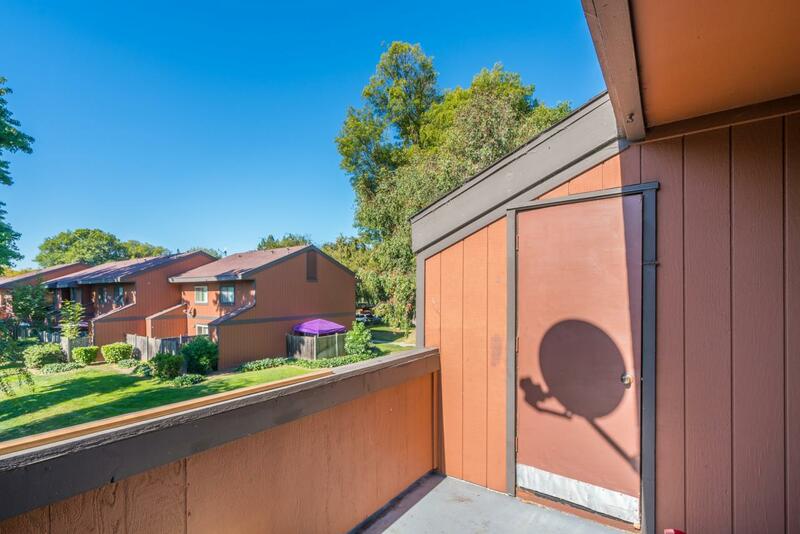 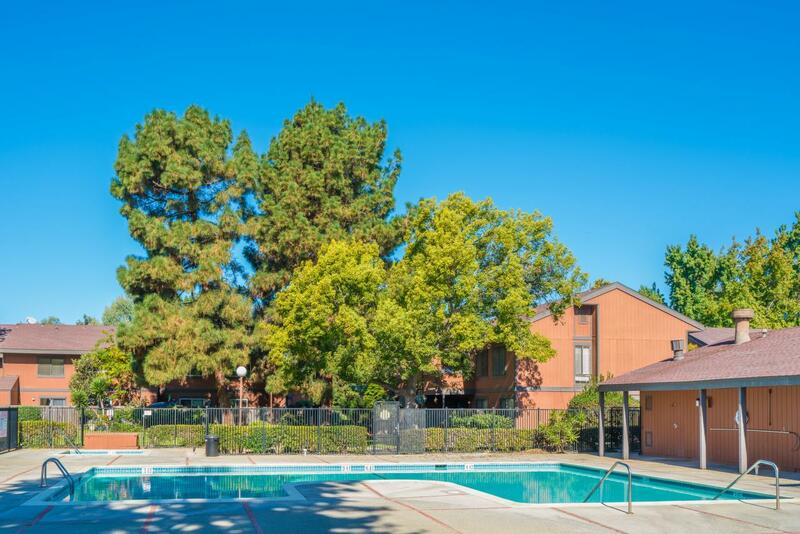 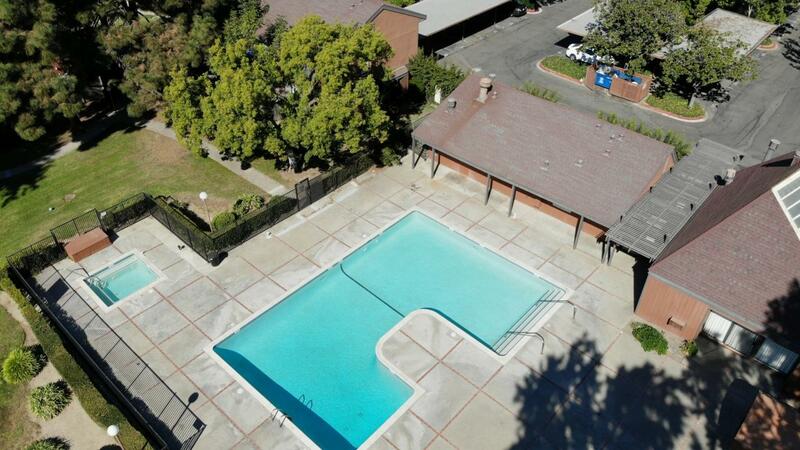 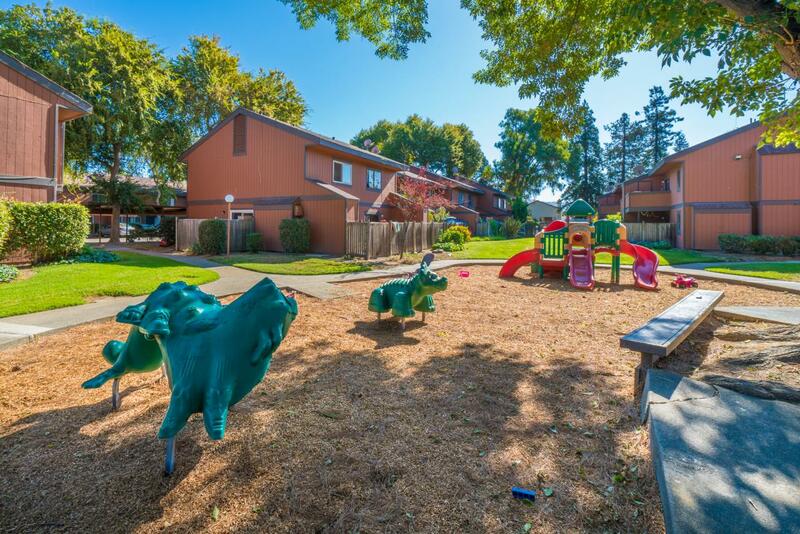 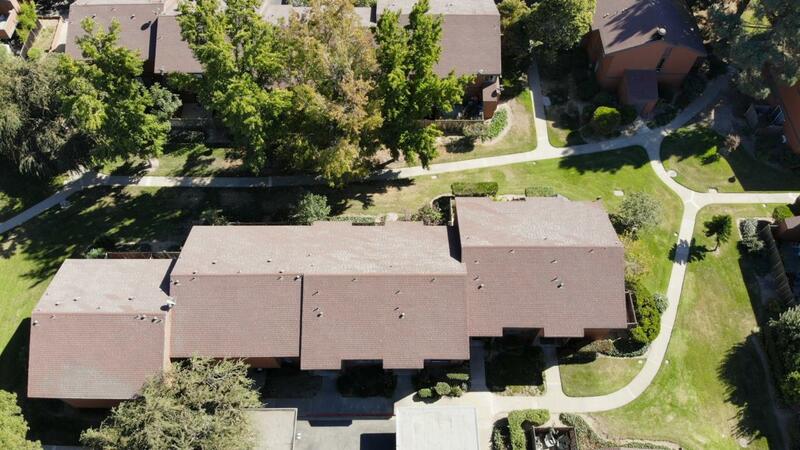 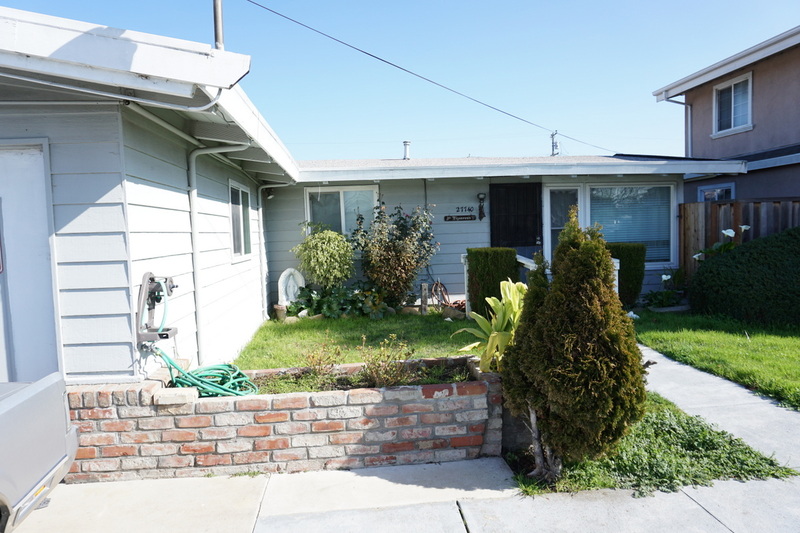 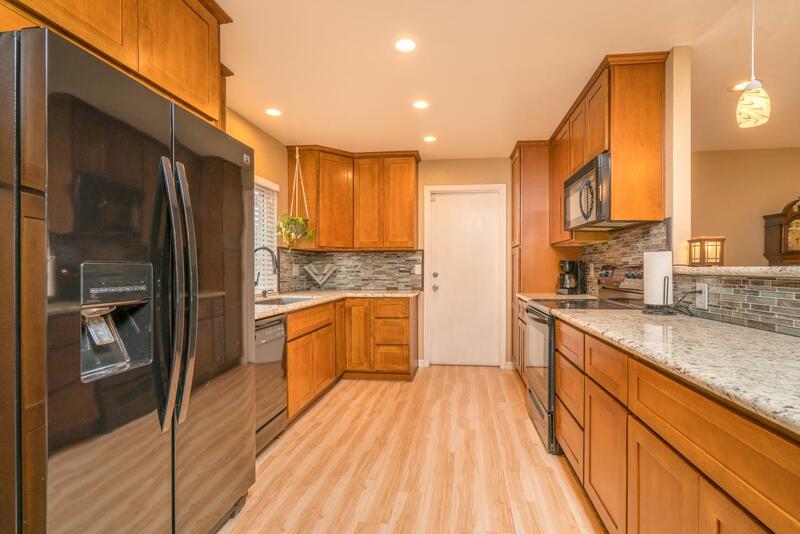 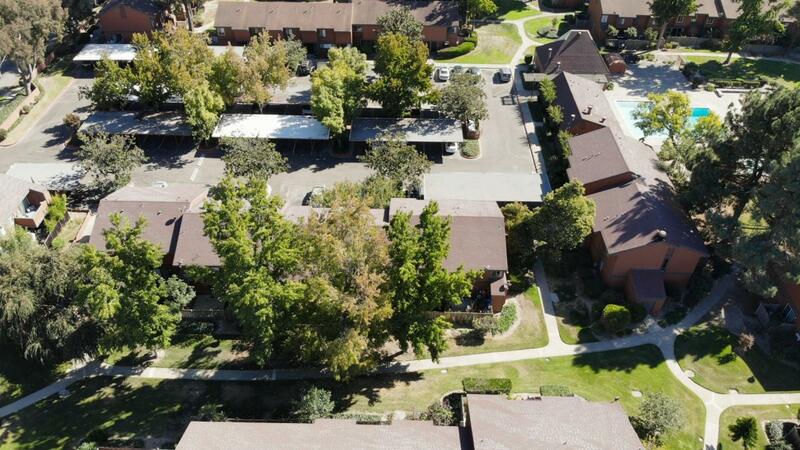 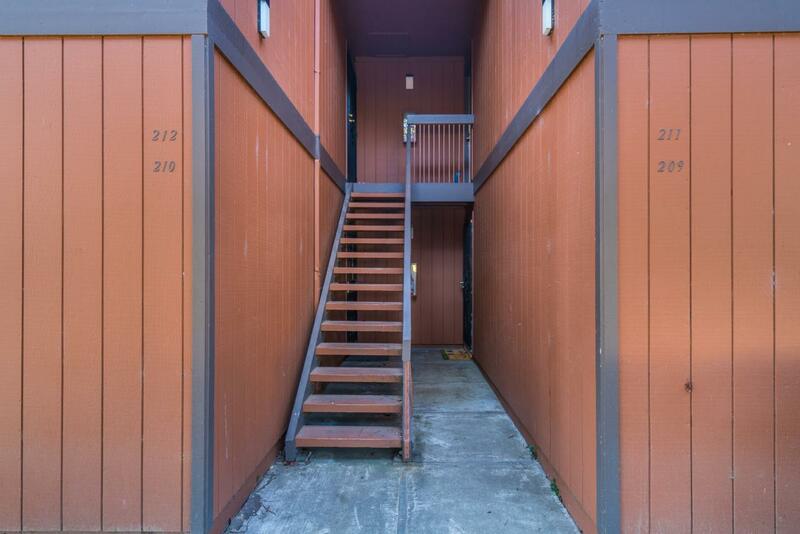 We just love the location of this condo in the desirable Fremont Oaks Community. 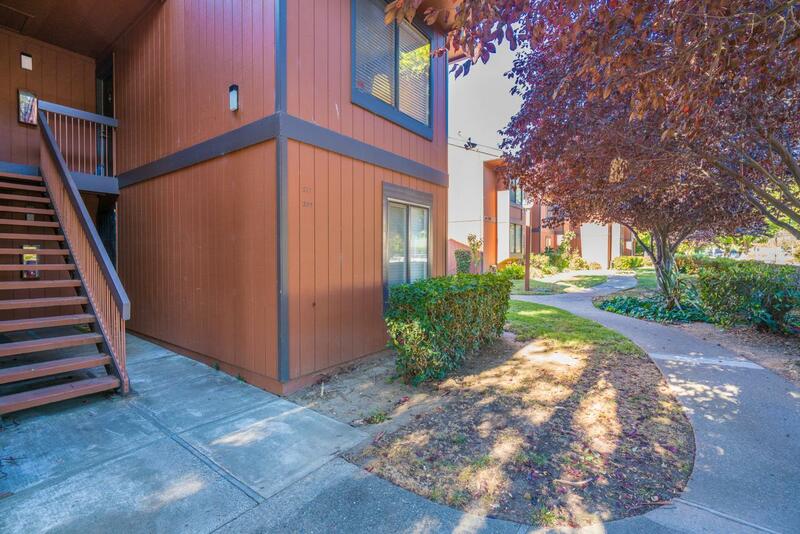 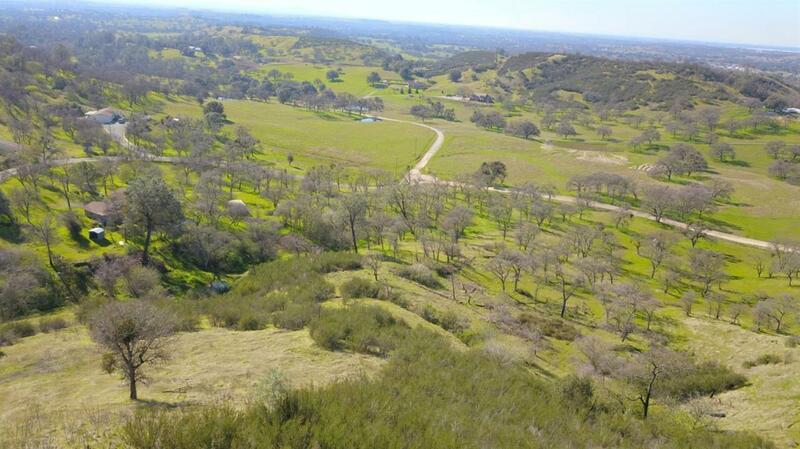 We are driving distance to hwy 84, Starbucks, Lake Elizabeth, and the popular Fremont Hub. 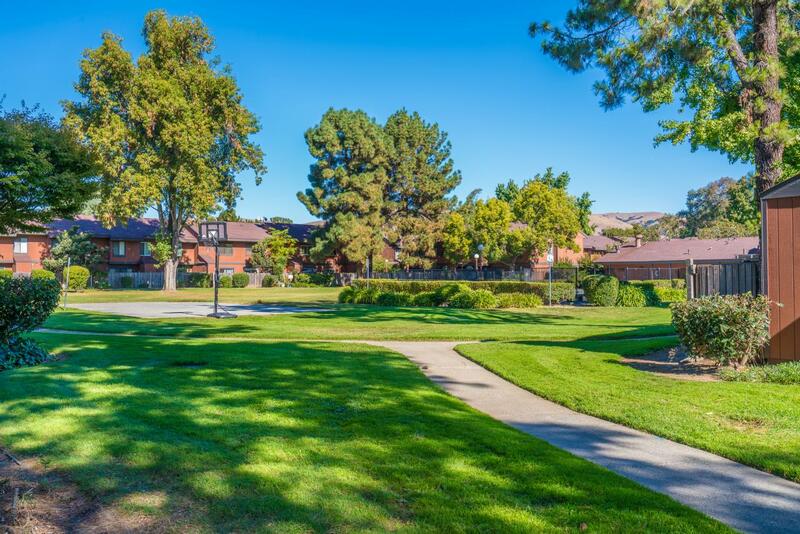 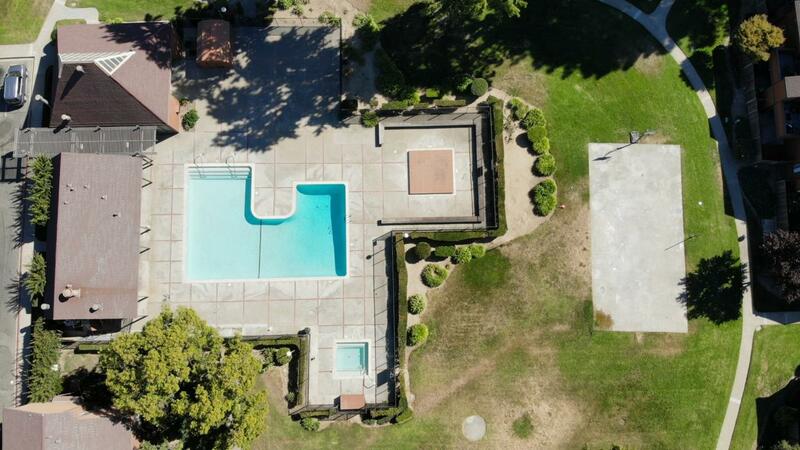 The complex offers plenty of open walking areas, and a clubhouse with a beautiful pool. 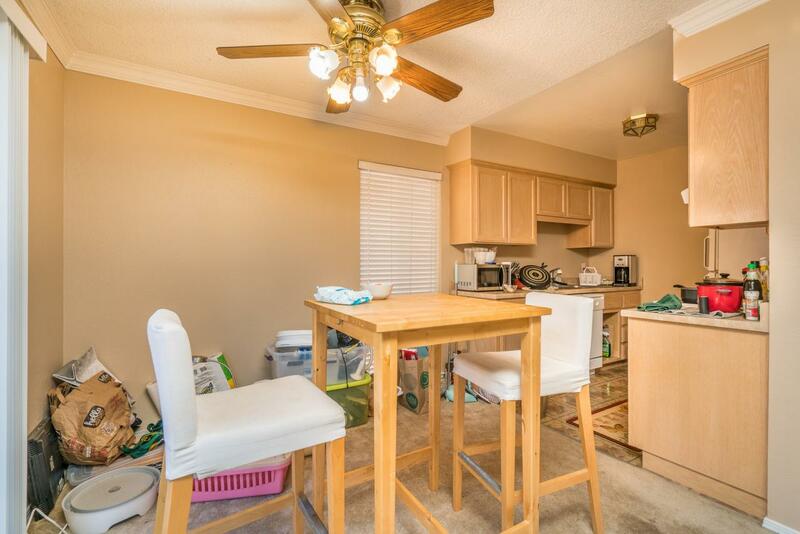 The condo is located on the top floor.These units rarely come up and we have one for sale. 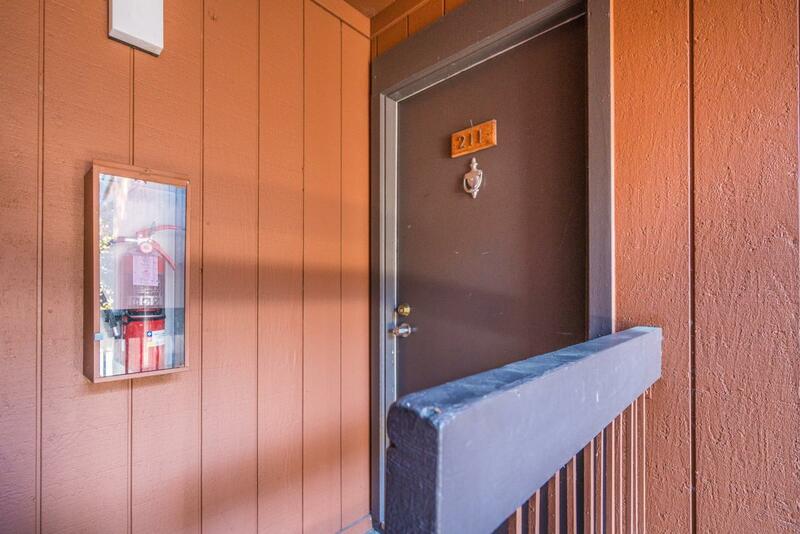 Rents keep going up. 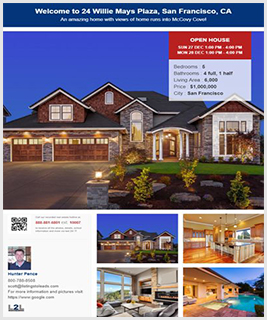 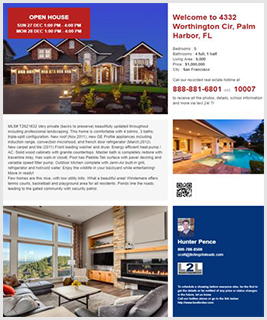 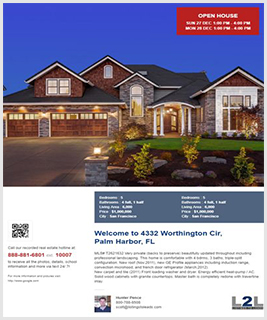 Here is your chance to lock in payment and build some equity.